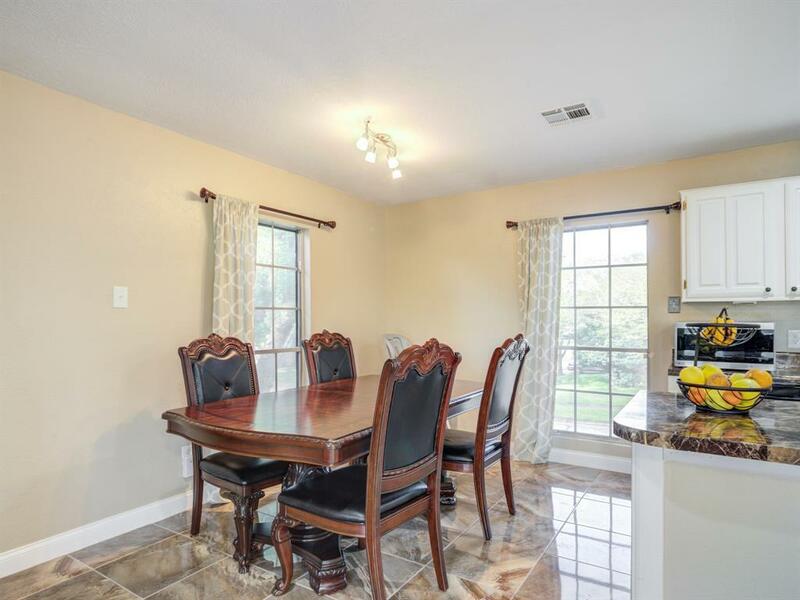 This is a 3 bedroom 2 bath gorgeous home located in the highly desired area in La Porte. Home has been completely remodeled. 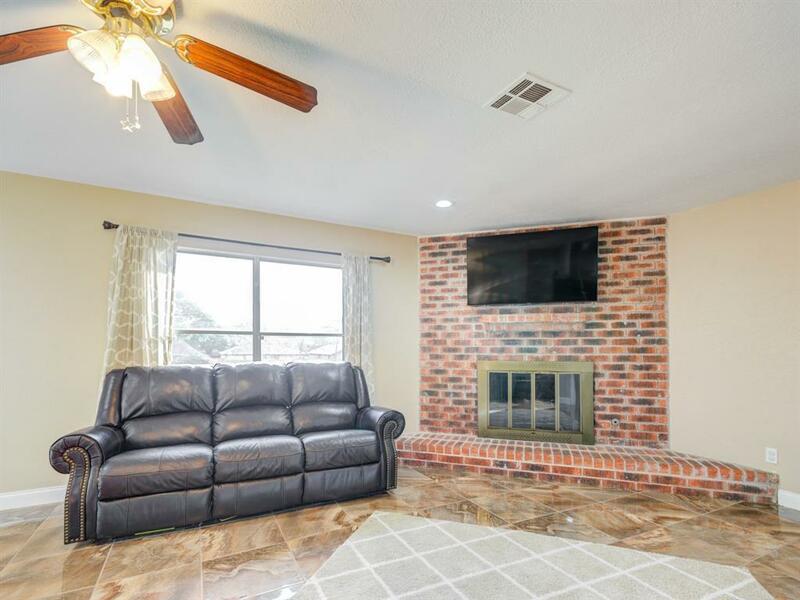 With new tile flooring throughout the house, wooden stairs that have been freshly redone. Updated recessed lights in the living room/kitchen areas. The master and guest bathrooms have undergone a complete remodel. Master bath shower has been upgraded to a fully Tiled walk-in shower with a seamless glass shower door. 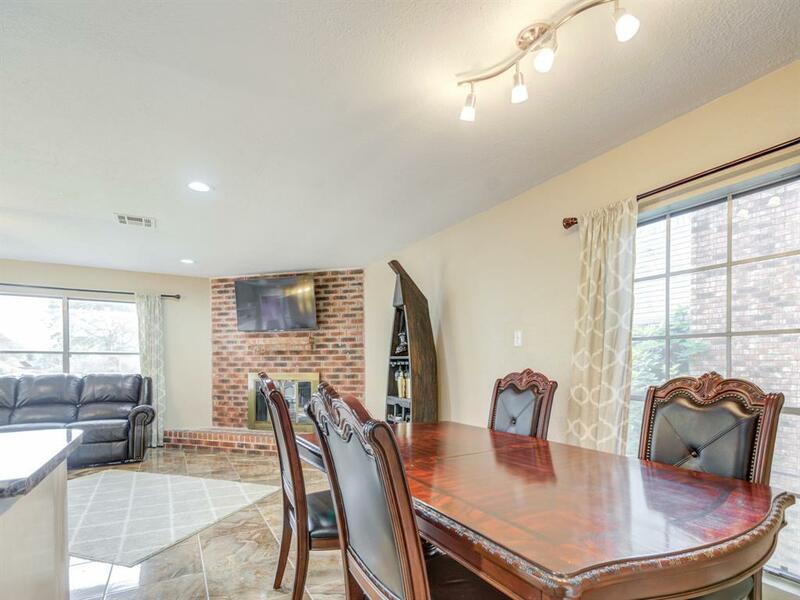 Backyard has a large covered patio that has been recently updated and also a huge pool worthy yard with No back neighbors! 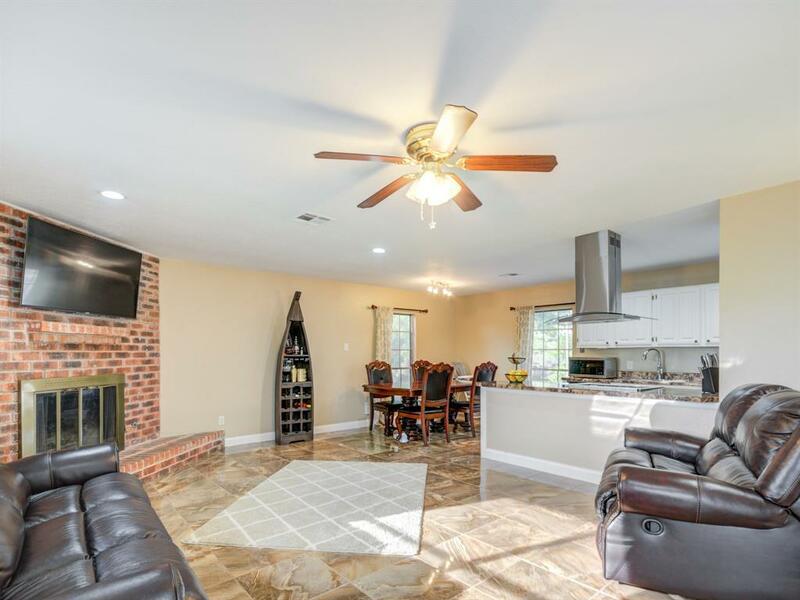 This home has it all and is perfect for hosting the next big BBQ get together. Dont miss out!